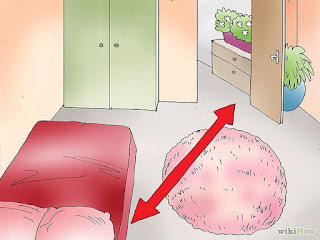 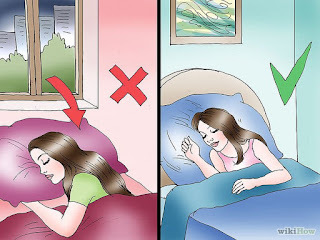 Dear friends if you are fun of the feng shui – you know this useful the ancient Chinese method that can lead you to have a more balance life by arranging the rooms in your home, that you definitely should see these tips below. 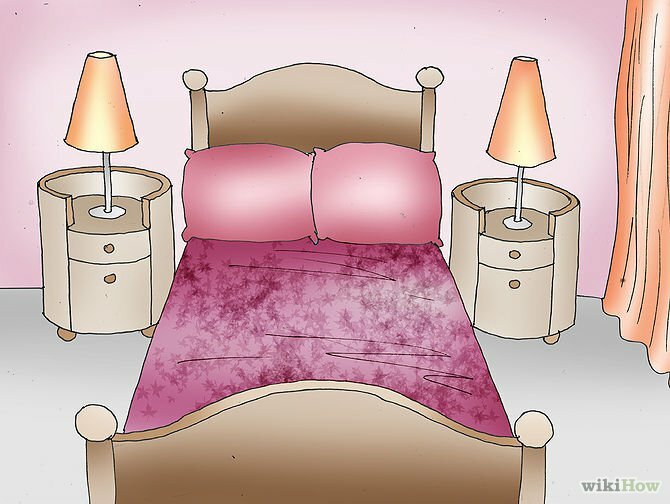 Arranging a bedroom in a feng shui style is not so hard methond but you will need to learn just a few easy steps before and you will not have problems. 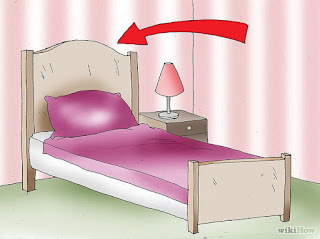 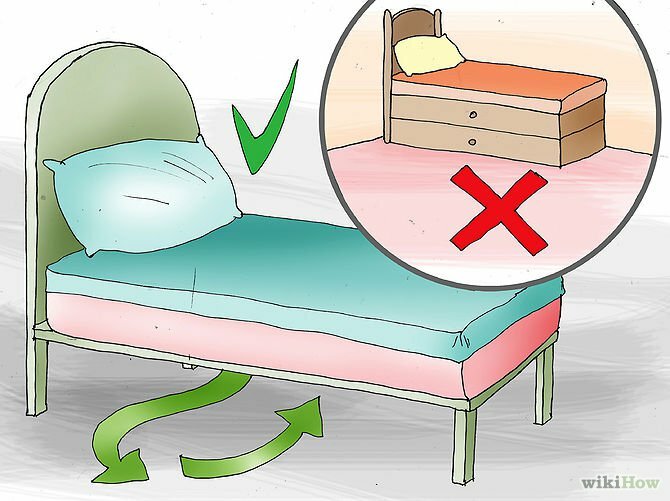 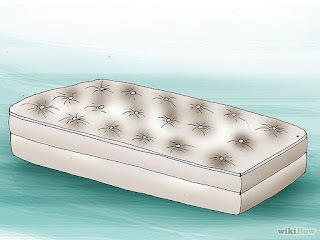 Choose a solid headboard and a comfortable mattress as supportive things that can give you the best protection, support, and comfort while you are sleeping is necessary option for your bedroom. Than you can start applying the steps below and bring this useful method in your home for more balanced and romantic life. Enjoy!